It’s no surprise that Canadians like their trucks. After all, when a good chunk of the country lives in a rural area, there are bound to be many machines with a bed and box on the road. More than a few of our city mouse cousins have bought into the pickup lifestyle as well, with trucks like the Ranger and Tacoma offering a smaller footprint and the ability to fit into that underground parking garage on Bremner Boulevard. To paraphrase a famous poet, March is the cruelest month, especially from a weather perspective in our country. It wasn’t that great for truck retailers either, with year-over-year sales numbers down for almost everyone. Still, the truck market isn’t exactly stagnant, whether one is parking their pickup downtown or on the back forty. 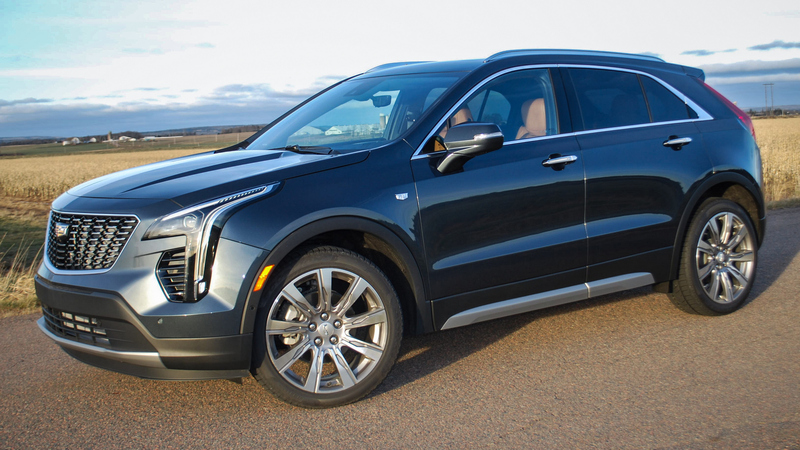 The perennial sales champ has no problem hanging onto its crown in March, nearly doubling its closest competitor in terms of outright volume. 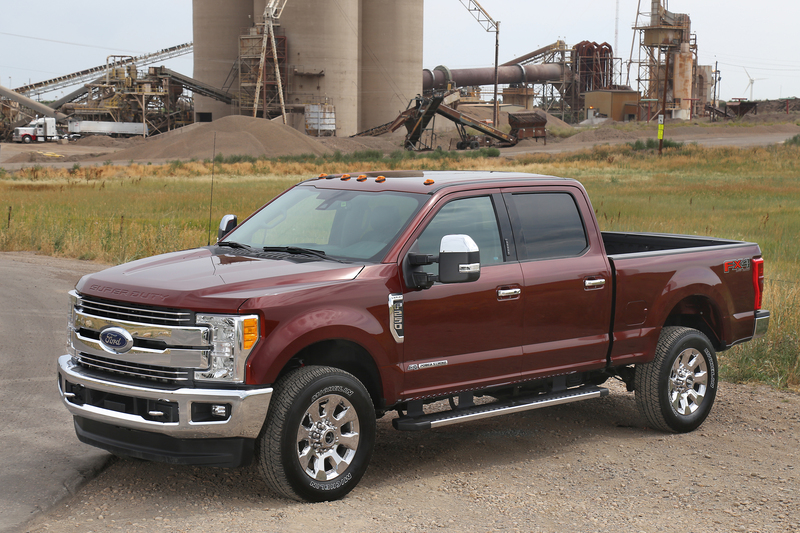 In fact, that number of Ford pickups is about a thousand units higher than this time last year. 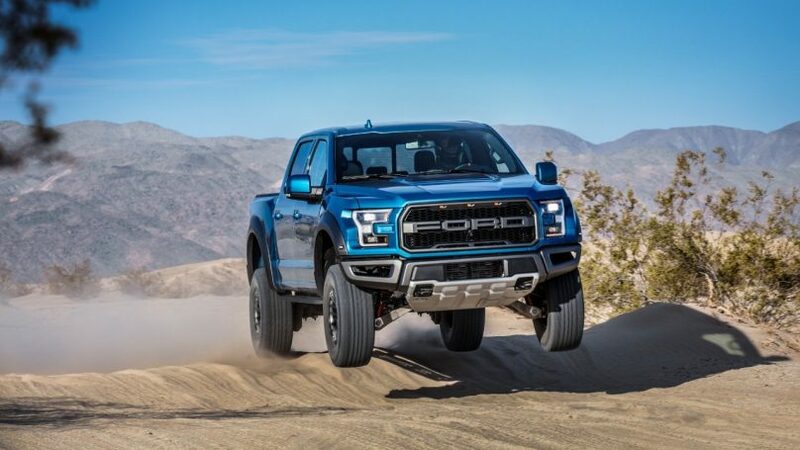 Ford, known for making incremental improvements in this iteration of the light-duty F-150 such as adding the ten-speed automatic and 450hp EcoBoost engine in the middle of the product cycle, is poised to grab even more market share when the new F-150 goes on sale, likely next year. Manufacturers report their full-sized truck numbers in a lump, grouping together both light- and heavy-duty pickups, leading to the awkward “Ram Pickup” designation. 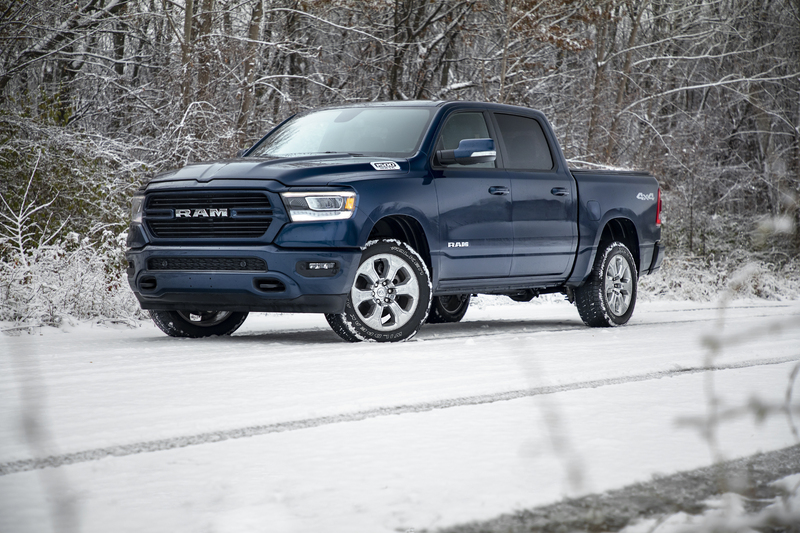 In fact, no fewer than three distinct models are counted in this figure: the new-for-2019 Ram 1500 and its fabulous interior, the still-in-production 2019 Ram 1500 Classic, and Ram Heavy Duty machines. 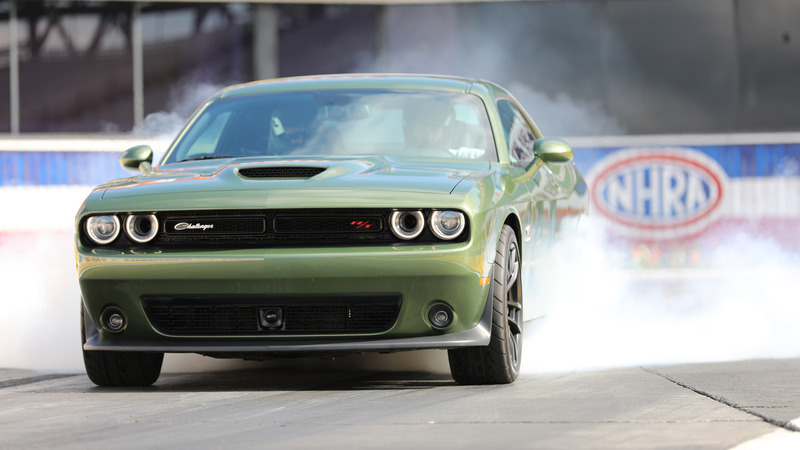 In any event, more than seven thousand Ram trucks drove off dealer lots during the month of March. In a bit of a surprise, the GMC half of the fraternal General Motors truck line outperformed the one which wears a bowtie. 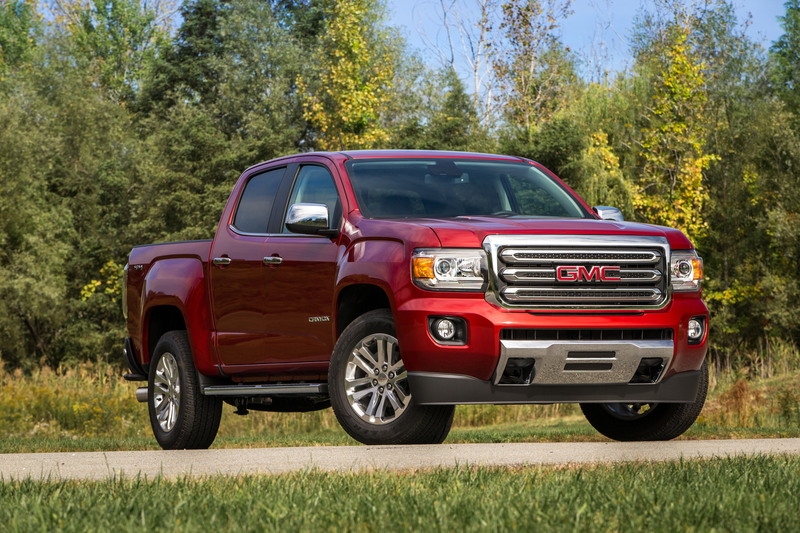 The two are usually close but last month more customers signed on the dotted line for a Sierra than a Silverado. 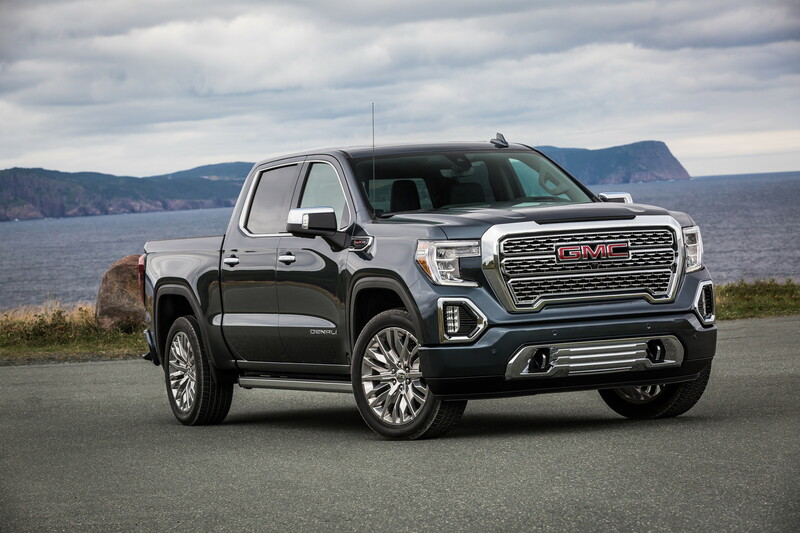 The new GMC does have a few unique features that the Chevy does not enjoy, such as its trick MultiPro taligate and styling that is less polarizing. 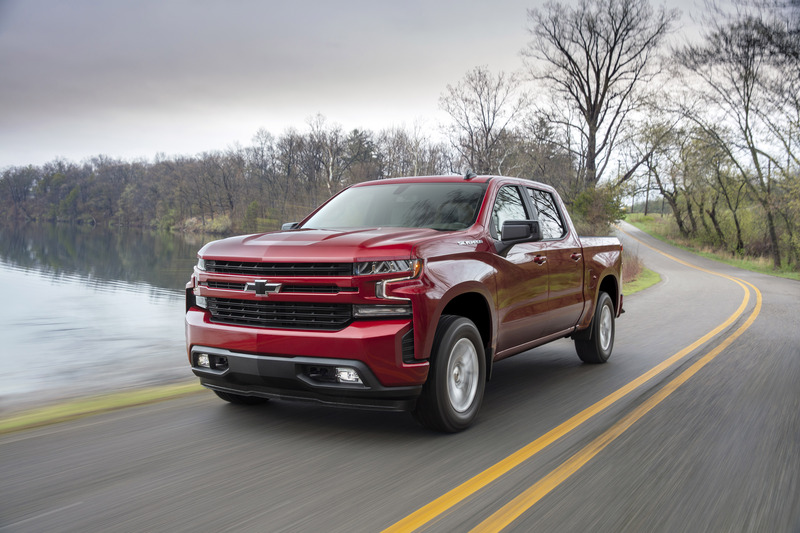 Despite getting a rough ride from some corners of the internet about its new face (for the record, your author thinks the new Silverado looks good, especially an RST in red), Chevy’s profit centre found 4657 buyers in the cold month of March. With the 3.0L diesel and its 460lb.-ft of torque hitting dealers later this year, expect the bowtie brand to potentially snag a few customers who’ve been waiting for the return of an inline-six engine. 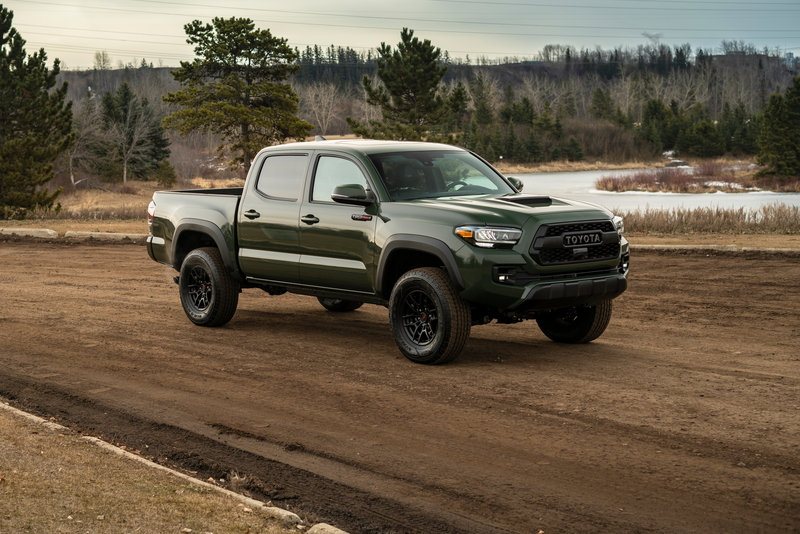 As the only midsize pickup to sell four-figure units in March, the Toyota builds on its success in that segment, despite being due for a comprehensive overhaul. Owner loyalty is fierce, with any barb against the small(er) Toyota being seized upon by the rabid Taco fanbase. Numbers are off by double digits compared to the same timeframe last year but the model is hardly in the toilet. Look for sales to increase as summer rolls around. Nipping at its little brother’s heels is the big-boy Tundra, which will very likely see a complete refurbishment before the end of next year. 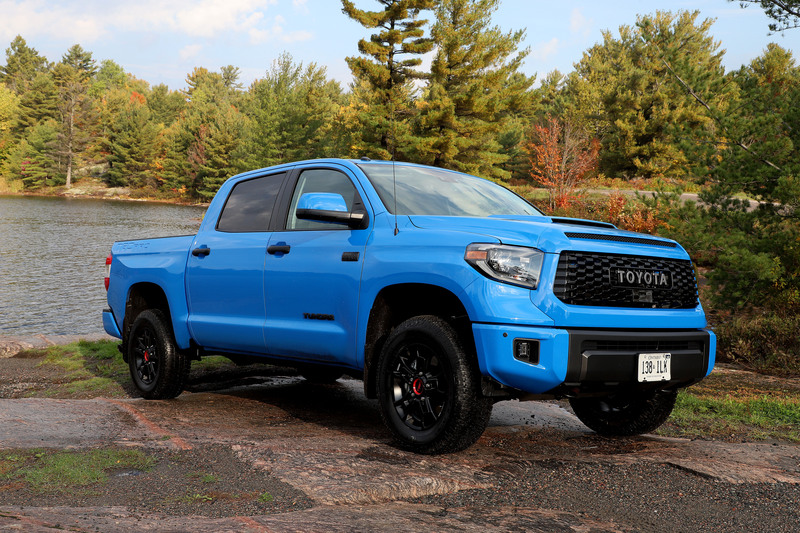 As it stands, the Tundra is the oldest by far in the current crop of full-size trucks being sold in this country. 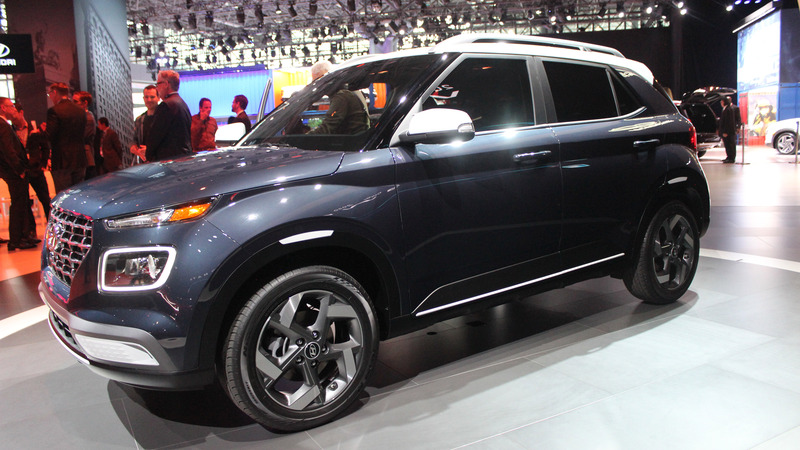 Expect to see an interior rethink, suspension changes, and – if the company’s car line is any indication – an aggro face to rival that of even the most expressive Chevys. The midsizer from Chevy soldiers on into 2019 fighting the good fight, with sales largely flat compared to the same time period twelve months ago. 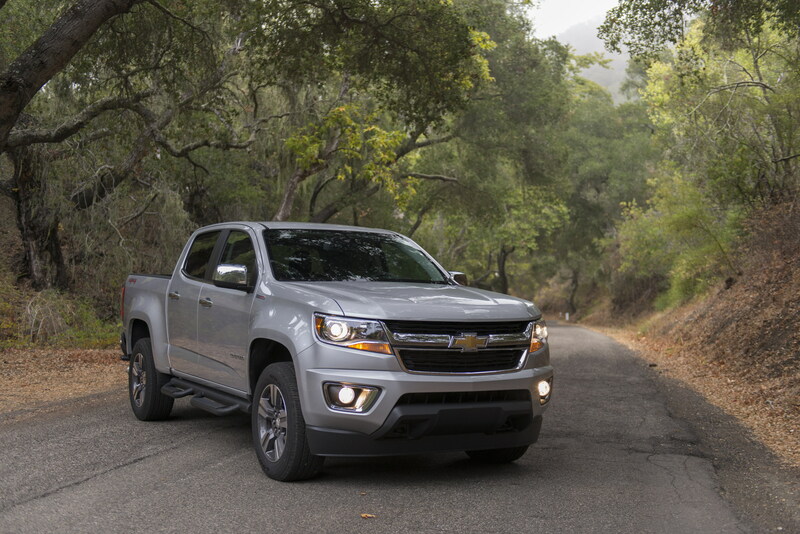 Offered in an array of trims from milquetoast 2WD work trucks to outrageous rock crawling ZR2s, the Colorado has a style to fit just about any midsize truck shopper. Arguably the snazzier – and definitely pricier – of the GM midsize twins, the Canyon is often marketed as a slightly more upscale selection. 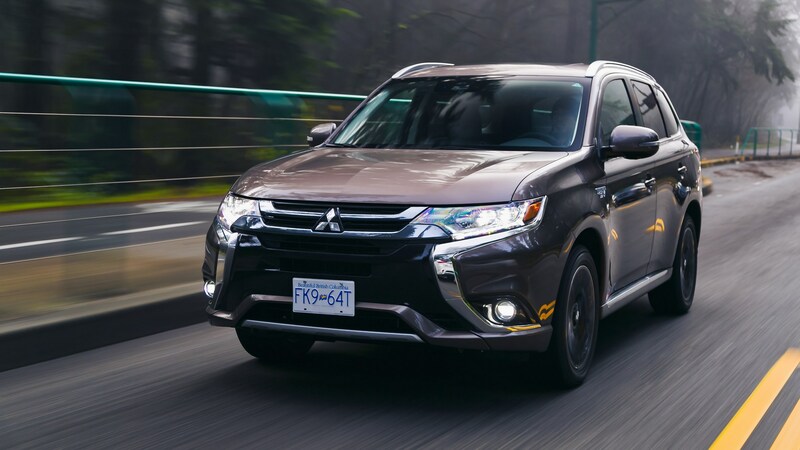 Absent of a dedicated off-road option, the sales volume gap between it and its bowtie cousin is expected and understandable. The Canyon’s exclusivity has always been a mystery to your author and is perhaps a commentary on price, styling, availability, or a combination of all three. This workhorse and its four-cylinder engine have been offered in largely the same form since Adam was an oakum picker. 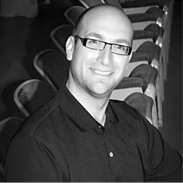 Still, it remains relevant with a good value-for-dollar proposition and proven reliability. 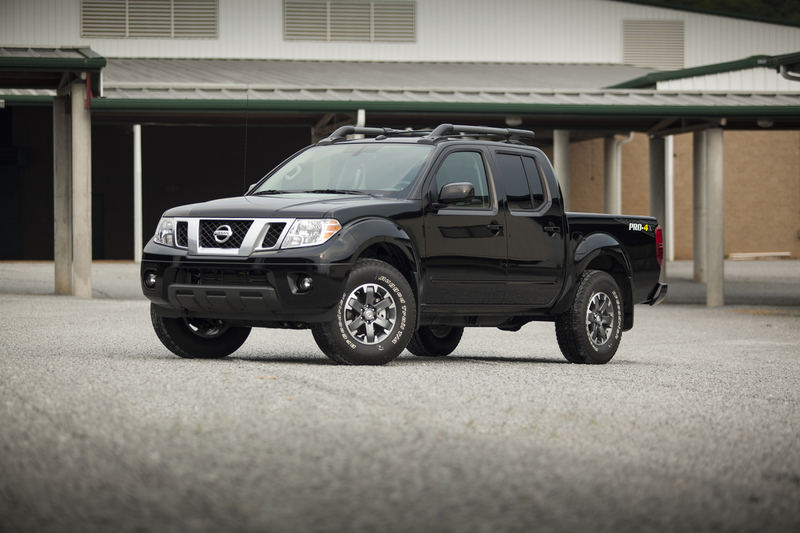 With the tooling surely long since paid for, it wouldn’t make much sense for Nissan to rush a new Frontier to market when they’re still making bank on the old one. The big truck from Nissan is available in two different flavours, standard and XD, both of which are rolled into the number you see here. 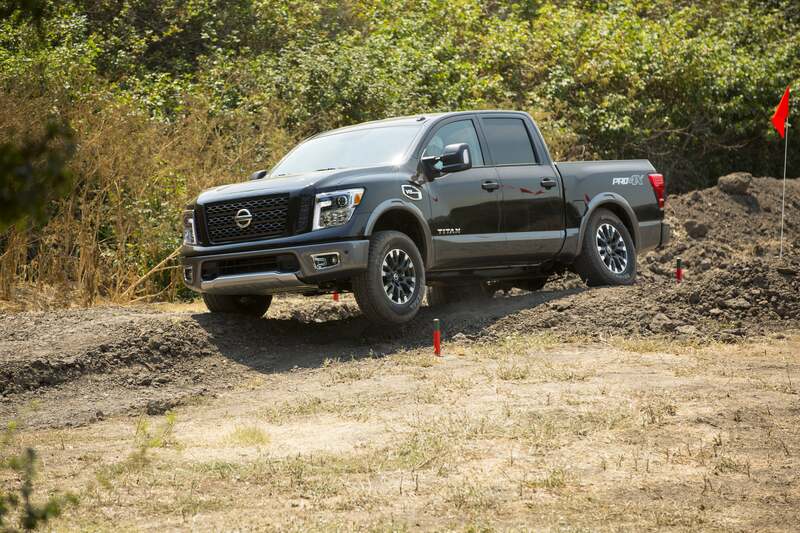 Sales are slightly south of where they were through to the end of March last year, perhaps a reflection that early adopters who were keen to get a then-new Titan have already been sated. Still, with continuing improvements in each model year, the Nissan isn’t expected to disappear. Sure, it’s the last on this list – but don’t expect it to stay that way for long. 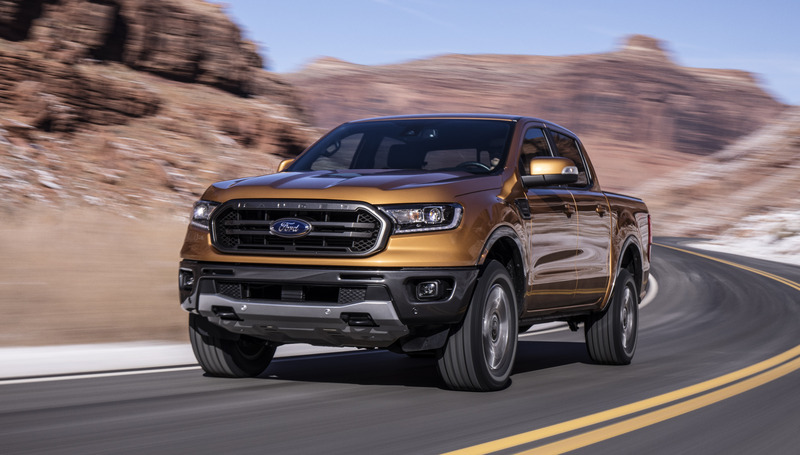 With the new Ranger only now starting to trickle into Canadian dealerships, sales numbers will surely spike northwards once eager Blue Oval fans start buying them en masse. Your author presumes there will be an initial rush, followed by another blip once lower-priced models wend their way onto dealer lots. While the new Ranger is far from the dirt-cheap model of nearly ten years ago, don’t think for a second it’ll languish on inventory sheets for too long.